Well hello there. Just a quick post to say that it is all change at The Singing Stars. So much so that the name “The Singing Stars” is now obsolete. 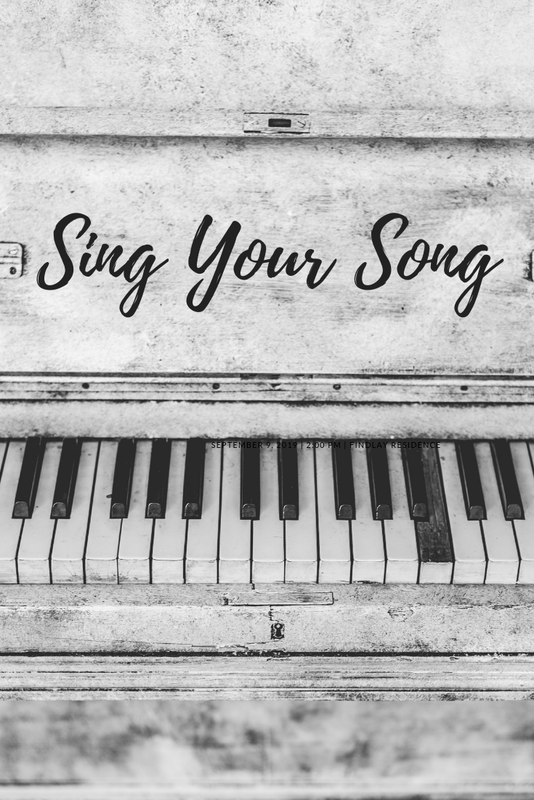 This blog is now called Sing Your Song. 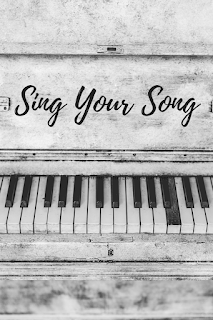 You can still find details about singing lessons with Claire and info about The Songsations here but I decided I wanted spruce up the blog. The reason I chose the name The Singing Stars originally was because I was planning to start a Sunday Singing school for children and the name seemed child/teenage friendly. However, it never happened and, to be honest, the idea no longer works for me. I LOVE teaching 1-1 so want to concentrate on that. This means the blog can move in a different direction and I can find new things to talk about. So keep checking back to see where Sing Your Song might go in the future.